I am really trying to understand what the Catholic Church is about and then I come across weird news like what has happened this past week. 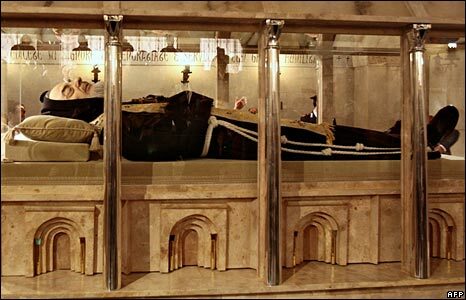 They dug up Padre Pio! 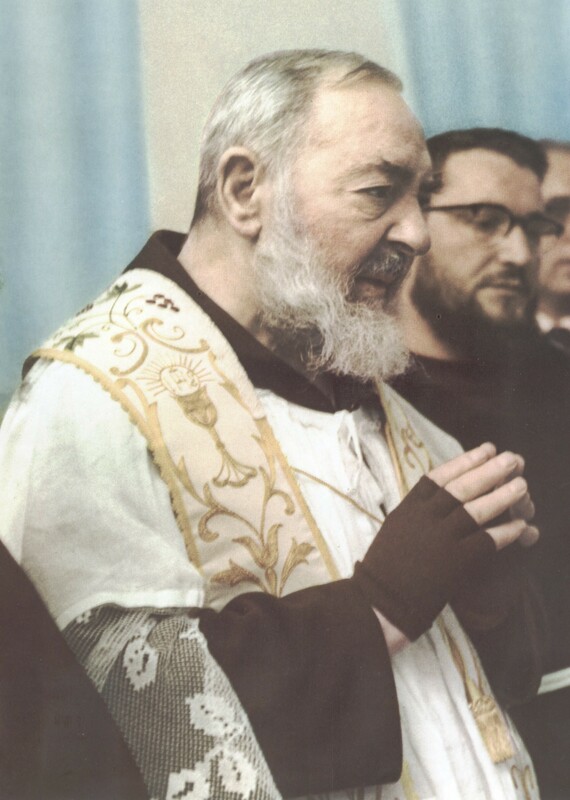 For those unfamiliar, Padre Pio was an Italian Capuchin friar that was given a gift of healing. He was accepted into a Capuchin community in the early part of the 20th century. Although he was ordained a priest in 1910, due to his own poor health, he remained with his family until 1916. At that time he entered the order and took the name of Brother Pio. In 1917 as World War l broke out in Europe, he was called to serve in the military to serve in the medical corp. Due to hospitalization, his military service was brief. During this time, he developed a reputation for his gift of miraculous healing. He became a Spiritual Director to many devotees. He also is known as one who had the stigmata, or the wounds of Christ which appeared on either his hands. I do know this was very painful for him. He wore gloves to cover these wounds. He also had a wound in his side. Due to his popularity, many allegations began to surface. Church leaders found him to be an embarrassment and forbade him from hearing confessions and performing other duties. Pope John XXlll, in his writings, considered him to be a fraud and womanizer. Pope Paul Vl later dismissed these accusations.The ban was eventually lifted and Pio returned to his duties. 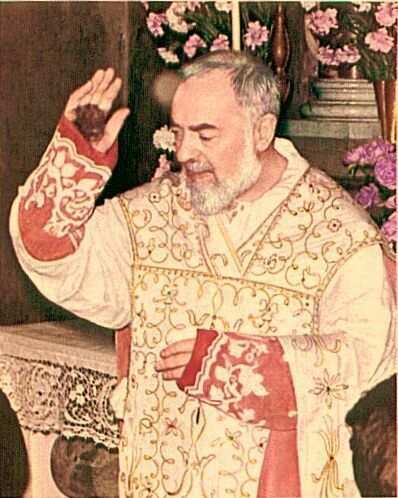 Padre Pio died in 1968 a day after saying his final Solemn Mass. This week they exhumed the man's remains. Why? He had already been named a Saint by the Church. The commercialization of the Monastery" town, San Giovanni Rotondo, has been criticized: "Alessandro Maggiolini, Bishop of Como and an eminent theologian, spoke out the day before St. Pio's canonization against the vast industry that has grown up around him. “Jesus Christ chased out the merchants from the temple, but I see now that they have returned," he said in an interview with the Italian daily La Repubblica. These words were said in 1968 and now forty years later, the town is still cow towing to the merchants. The Saint’s remains have been exhumed and restored by a team of doctors, cosmologists and scientists to look presentable and he is on display once more.